Mitchell Bridwell loves Nintendo video games, the Harry Potter book series and The Incredibles 2 movie. But in one special way, he is not your typical teenager. 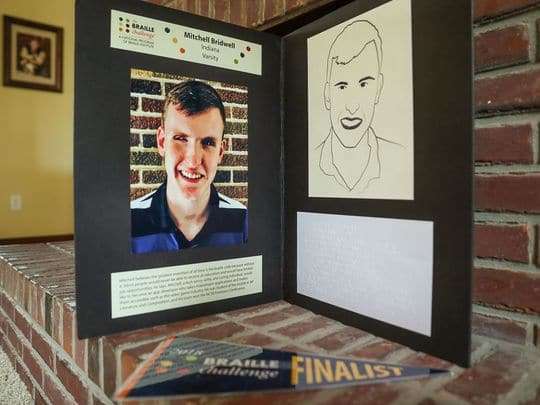 Mitchell is a two-time national champion in the Braille Challenge — a prestigious competition for the blind. 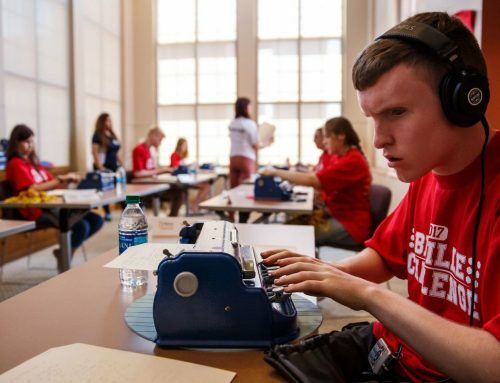 The 17-year-old Pittsboro teen learned to read braille when he was a toddler at the Indiana School for the Blind and Visually Impaired, where he will be a senior this fall. He has persistent hyperplastic primary vitreous in both eyes, a condition where his blood vessels didn’t develop correctly and left scar tissue on his eyes. “I went into surgery and (the doctors) said that they couldn’t do anything,” Bridwell said. He first competed in the Braille Challenge when he was in third grade and he has been competing ever since. The Braille Challenge started in 2000 and is an academic contest that promotes braille literacy. 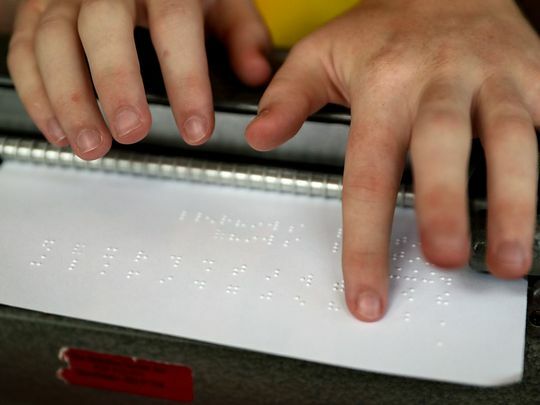 The yearly competition is hosted by the Braille Institute of America, a nonprofit that was founded in 1919 by J. Roberts Atkinson after an accidental gunshot left him blind. This year’s Braille Challenge was held June 15-16 at the University of Southern California. 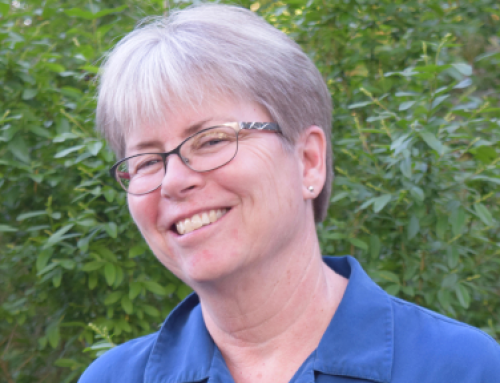 The Braille Challenge is purposely held on a college campus to demystify higher education, Braille Institute National Programs Director Sergio Oliva said. The Braille Challenge is divided up by grade level, so Bridwell competes at the Varsity Level for 10th through 12th graders. If he wins again next year, he will have won every year he has competed at the Varsity Level. “I guess that means that I’m the best of the best, but I mean there were people before me so you never know,” Bridwell said. He is humble talking about his victories but admits he has a competitive side that gets nervous before competing. “I just calm my brain,” he said. 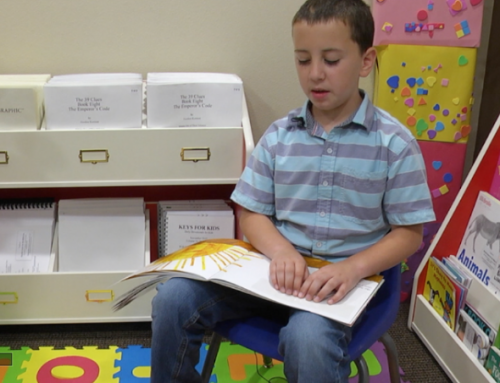 The Braille Challenge has four categories: speed and accuracy, proofreading, charts and graphs and reading comprehension. Aside from winning, Bridwell said the best part of the Braille Challenge is being with the friends he’s made over the years at the Braille Challenge who are scattered across the United States and Canada. “It’s very fun to hang out with people you haven’t talked to in a while,” Bridwell said. 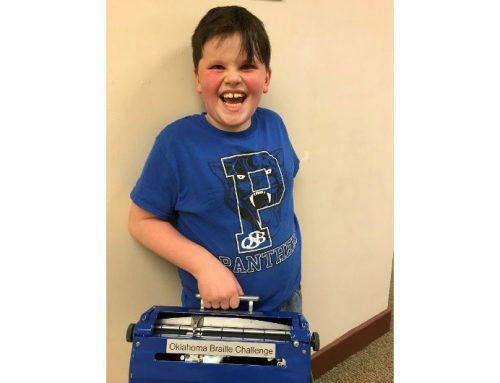 Next year will be the last time Bridwell will be eligible to compete in the Braille Challenge and he admits he is a little worried about winning. The champion is hoping to get involved in the Braille Challenge Alumni Network after he is done competing. “He is going to be one of the future blind leaders in the country,” Oliva said. 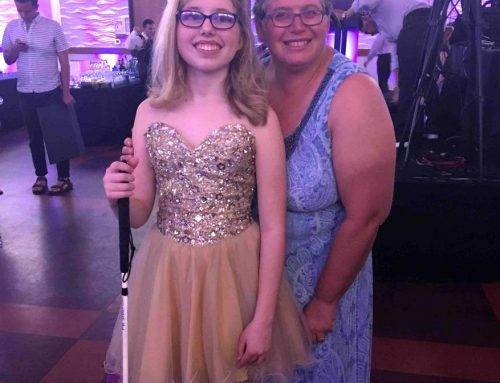 Bridwell plans to major in computer science at either Valparaiso University or Purdue University and go into app development because a lot of applications are not accessible to blind individuals. “I personally would like to change that because instead of making separate applications for blind people, I want to be able to use the same application that sighted people can, so creating ways that those applications can be used by the blind community is one of my goals,” he said. He also hopes to make video games universally accessible.